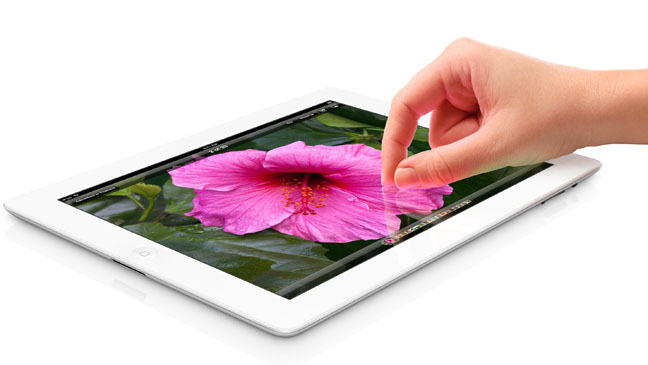 Friday Poll: Do You Have Plans On Buying the New iPad? We are all consumers. Whether we choose to enjoy Google’s Android or Apple’s iOS is all just a single choice that each one of us make. For some, they enjoy Android phones, but prefer iOS tablets. We all have our separate preferences and we are free to choose whichever makes us happy. With that being said, did any of our readers happen to fight the crowds this morning and pick up a new iPad? What are your thoughts on it? And please, no Apple bashing. For those who still don’t own a tablet, we are giving away two Transformer Primes, so don’t forget to enter for your chance to win. Do you have plans on buying the new iPad?